Selling your mobile home to a direct buyer has many benefits over a traditional listing. Learn more about the best ways to sell your Colorado Springs mobile home in our latest post! As a mobile home owner, it is important to compare your options when it’s time to sell. Does it make money to hire an agent? Do you have the time to sell it on your own? Ask yourself these important questions before deciding how to sell. In many cases, a direct sale of your Colorado Springs mobile home can be the most cost-effective solution. To determine the value of your Colorado Springs area mobile home, there are a few things to take into consideration. How old is the property? What is the current condition? What is the demand like in your neighborhood? Many owners will choose to have a professional appraisal done as mobile home prices can vary widely across the board. To avoid the cost of an appraisal, you can also check out the mobile home value reports from J.D. Power. They have reports at different price points, so you can pay for only the information you need. Selling your mobile home on the MLS with a Colorado Springs real estate agent can severely cut into your profits. As such, many people opt to sell their properties on their own or to a professional mobile home buyer. Listing with an agent can mean months before your mobile home sells, which doesn’t work for many people. In addition, when you avoid selling your manufactured home with a real estate agent and choose instead to sell to a local investor, you won’t have to worry about repairs, commissions, fees, or marketing costs. By skipping the MLS and the traditional process of selling, you will be able to save time and money, not to mention the stress. Here are a few benefits to selling your house directly to HBR Colorado. Keep in mind, not all buyers are the same. Time – There is no guarantee when listing any kind of real estate. Your property could sell in days or the process could take months. With a direct sale of your mobile home to HBR Colorado, you will receive your money right away. You’ll know the exact amount you’re getting and on what day, so you can plan ahead accordingly. However, there are some drawbacks as compared to selling to an investor. Just like when hiring an agent, you will not have any guarantee on if or when the mobile home will sell. It could take days, weeks, or even months. If you have the time and money to wait, this might be ok with you, however, if you are looking for a way to sell your manufactured home fast, working with an investor like HBR Colorado will likely be the better way for you to sell. 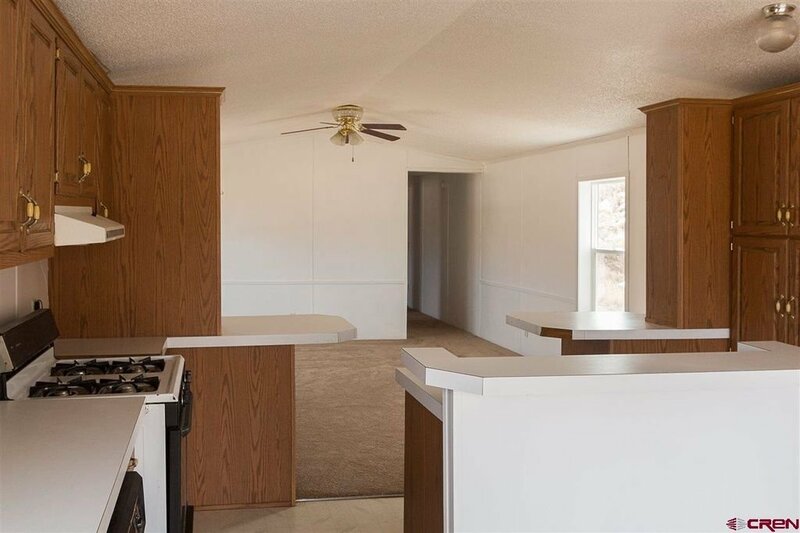 We buy mobile homes in the state of Colorado in 7 – 10 days fast with our own cash reserves so please get in touch with us directly at (719) 286-0053 to get a free quote from one of our sales representatives.